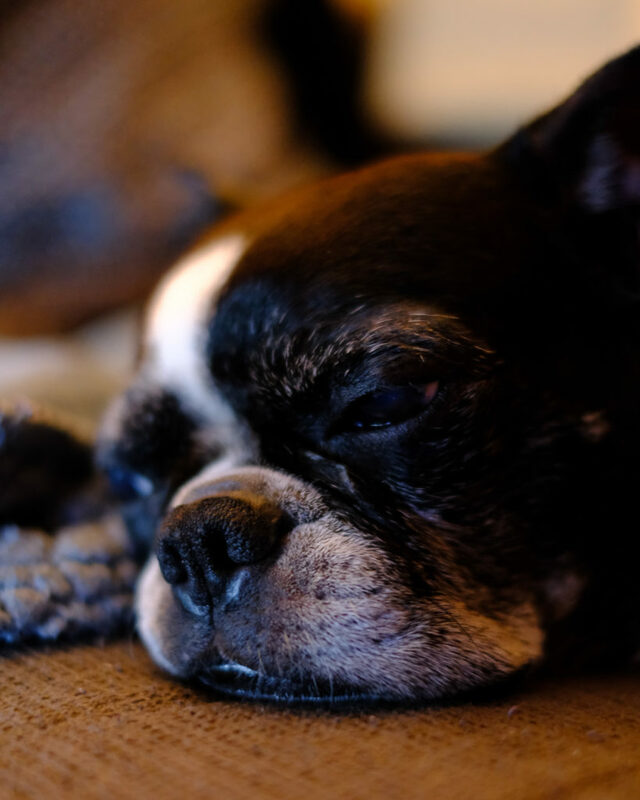 Stella snoozing – Fujifilm X-T3, XF 35mm f/1.4. One my first shots with the Fujifilm X-T3. This is JPEG straight out of camera, just cropped, Velvia film simulation.